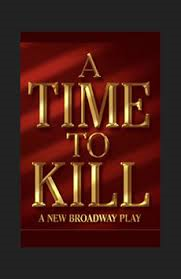 Pontiac Theatre IV is pleased to announce auditions for the final show of our 2018-2019 season A Time to Kill adapted from the John Grisham novel for the stage by Rupert Holmes. A Time to Kill is produced in association and with materials provided by Playscripts, Inc. The show is produced and directed by Steven M. Cunningham. 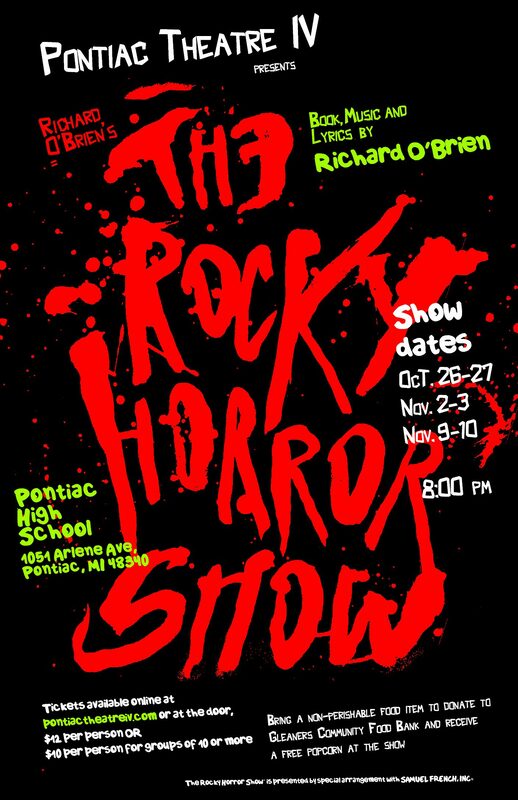 Auditions will be held on Monday May 13, Wednesday May 15 and Thursday May 16 at 7:00 pm at the Michigan School for the Arts, 819 Golf Dr, Pontiac, MI. Auditioners will be asked to read from the script. And several other Guards, Clerks and Deputies as needed. Some roles may be doubled as needed. Performances will be held on July 12, 13, 19 and 20 at Pontiac’s Little Art Theatre, 47 North Saginaw, Pontiac MI. Rehearsal dates and time are TBD. Pontiac Theatre IV is pleased to announce The cast for You Can’t Take It With You by George S. Kaufman and Moss Hart, directed by AmandaJane Schade Rhodes! This production is presented through special arrangement with Dramatists Play Service, Inc.